The substantial majority of landlords who now use letting agents will continue to do so even if they see their premiums rise following a ban on tenant fees, according to a survey. 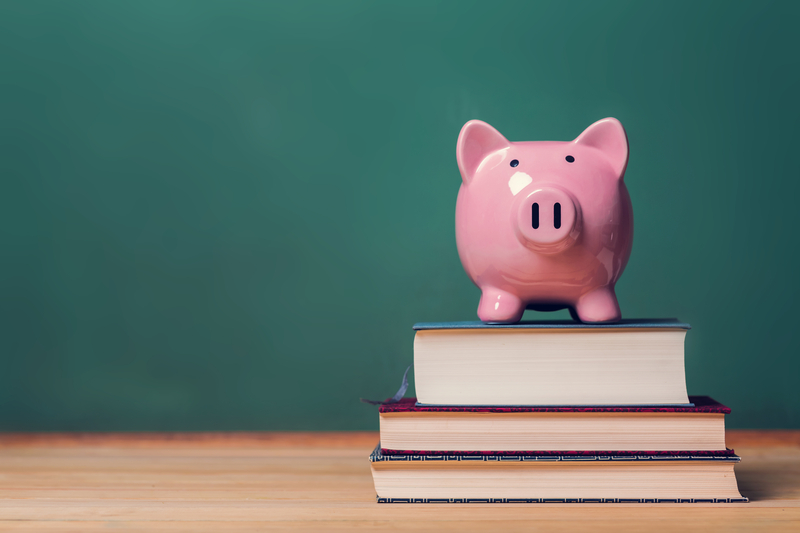 A survey of students in Birmingham has discovered that over 44 per cent of respondents claim to have paid what the organisers call &acirc;&euro;&tilde;hidden&acirc;&euro;&trade; fees to letting agents. 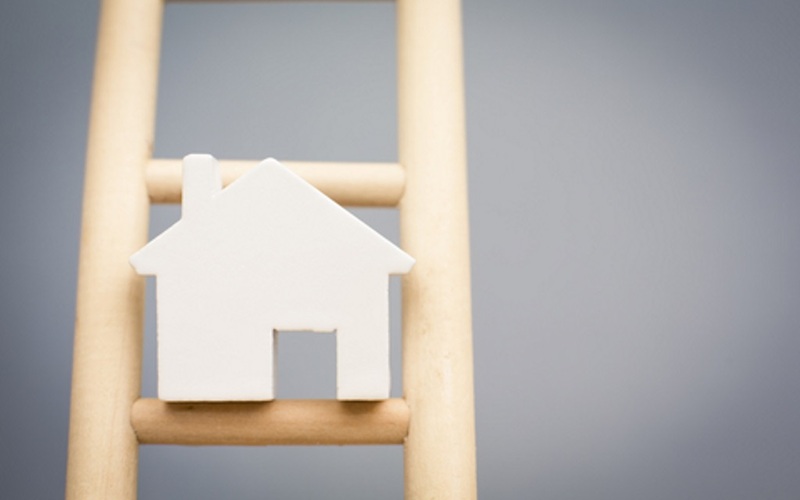 Contrary to a number of trends identified by lettings organisations and surveys of tenants, an insurance firm is claiming that tenancies lasting over five years are less common than they have been in the recent past. 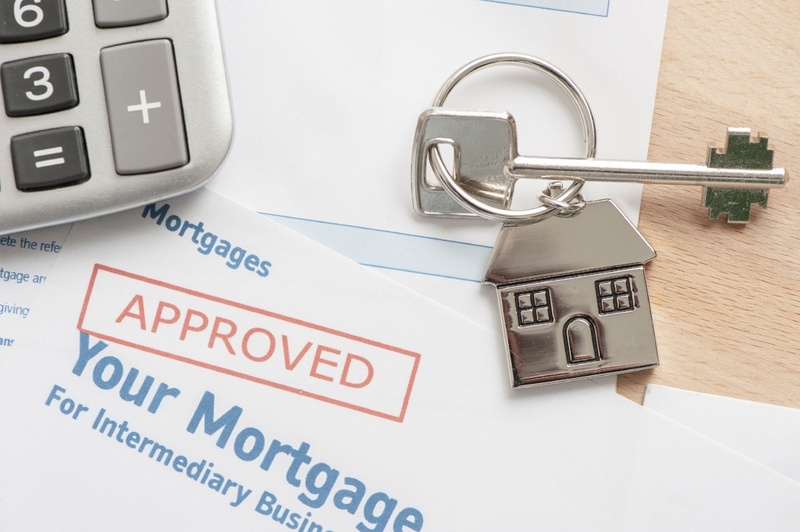 The imminent mortgage interest tax relief changes coming into effect in April has triggered a surge in the number of mortgage applicants using intermediaries. The Residential Landlords Association (RLA) is writing to the Office for Budget Responsibility asking it to provide clarification on controversial tax changes being introduced next month. Tenants in private rented housing are staying longer than ever in their current homes as the proportion of tenants with children increases. Bristol council has given consent to a 255 unit city centre Build to Rent scheme to be constructed and managed by Legal & General. 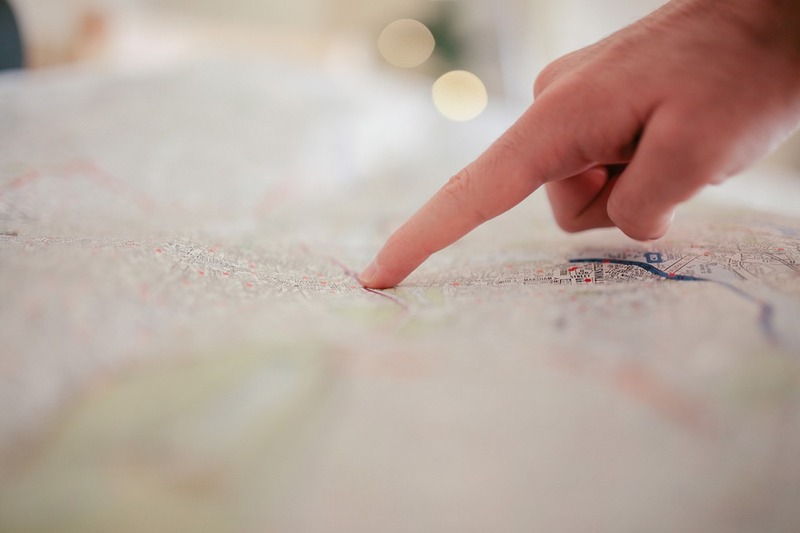 A survey of 1,000 tenants and landlords has provided evidence of what many agents already know - that the growing complexity of the private rental sector is proving challenging for many tenants and landlords alike to understand. 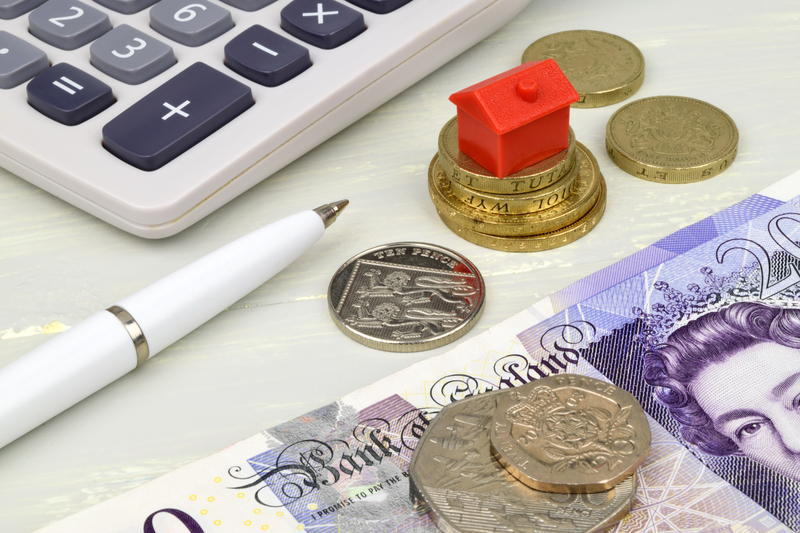 The proportion of landlords considering commercial loans to fund purchases has doubled over the last 18 months as they try to avoid forthcoming changes to landlord taxation. 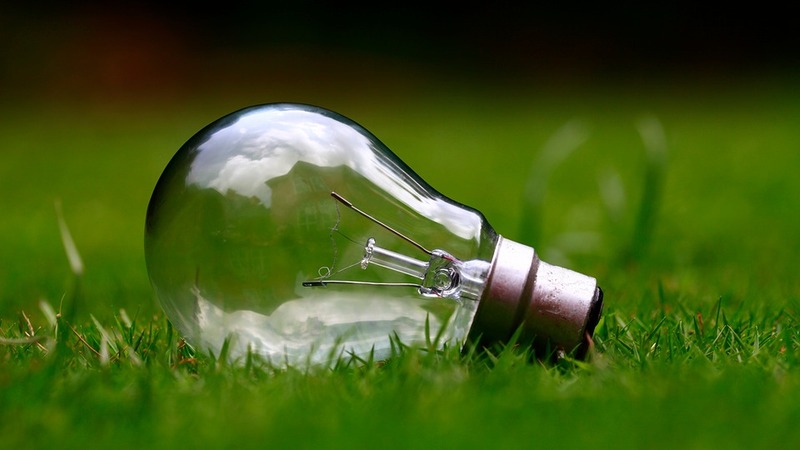 Figures from the Association of Residential Letting Agents, now formally known as ARLA Propertymark, suggest there has been a surge in demand for rental accommodation since the New Year. 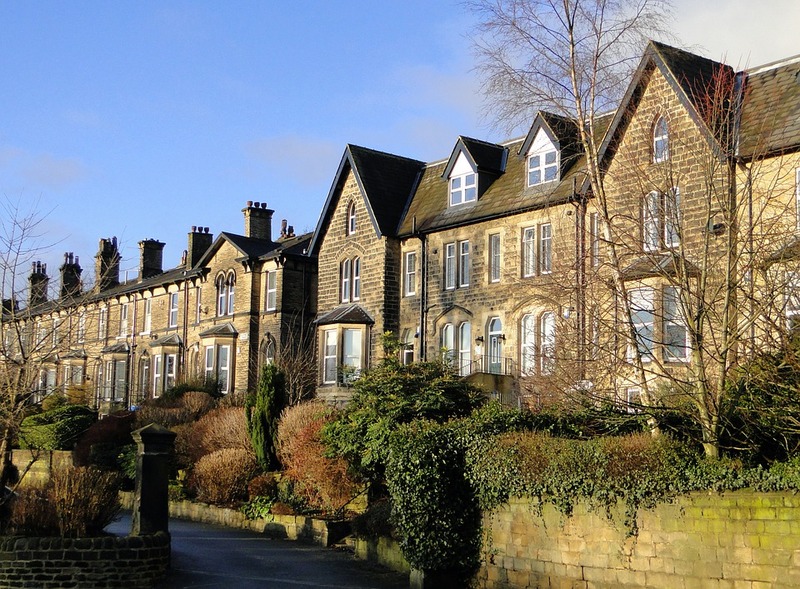 Tenant demand for private rented accommodation is continuing to rise according to a market report from specialist lender Paragon Mortgages. Four in 10 people who rent a home expect still to be renting a property for up to a decade, according to a new survey of over 2,000 tenants. 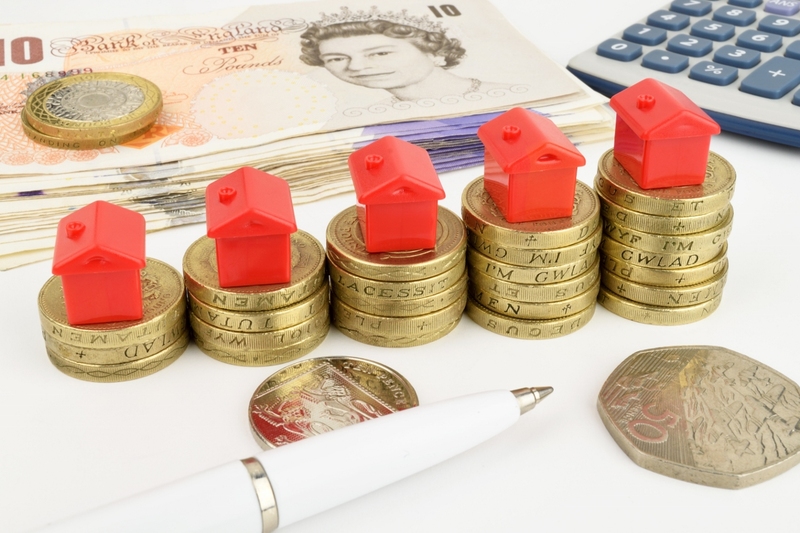 Tenants face potential rent increases of between 20 and 30 per cent as a result of tax rises hitting landlords, says a former independent member of the Bank of England's Monetary Policy Committee. 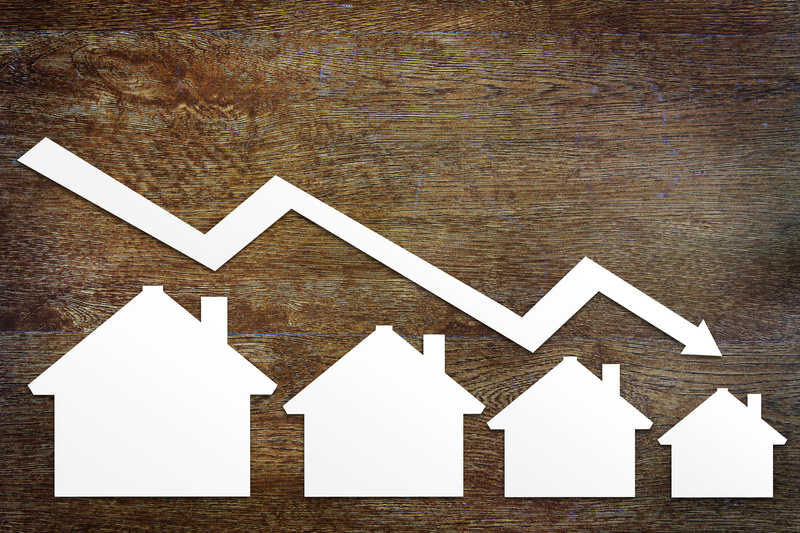 The Royal Institution of Chartered Surveyors has given a stark warning about the cumulative effect of the additional homes stamp duty and the change to mortgage interest tax relief on the health of the private rental sector. 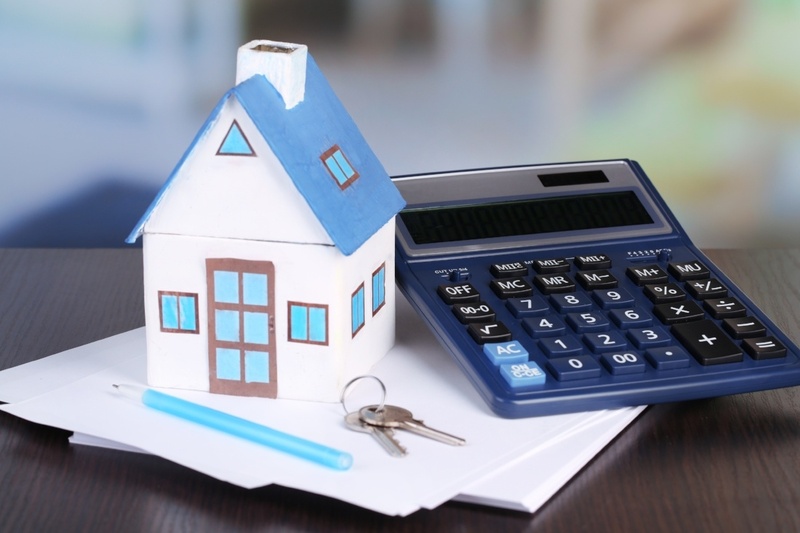 Despite the challenges faced by the buy to let sector, mortgage companies are fighting hard for business - and two and three year fixed rate products are now at record low costs. Shelter - the campaigning charity many feel has had influence on government policies for the lettings sector - has now turned around and criticised the Housing White Paper for not going far enough on rental reform. The government has stepped in to clear up misunderstandings emerging from the Housing White Paper following its high profile call for longer tenancies in the private rental sector. The government's Housing White Paper may have made many broad pledges aimed at the private rental sector, but it still remains vague on progress on the banning of letting agents' fees levied on tenants in England. The Residential Landlords Association has made a last-minute plea for buy to let investors to remain central to the government's plans for the private rental sector, set to be outlined in the long-awaited Housing White Paper this morning. Rents in the UK were an average of just 0.7 per cent higher last month than in January 2016, the latest data from the HomeLet Rental Index reveals. The head of MartinCo, the country's largest franchise agency group, says the government's buy to let tax changes and lettings fee proposals do not significantly impact the fundamental drivers which will lead to rental sector expansion. 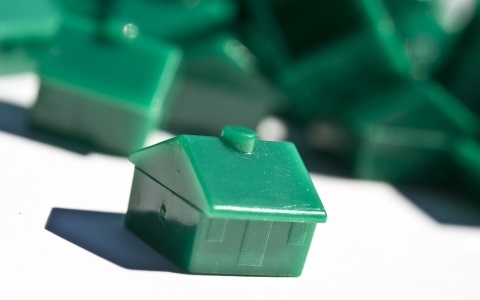 The buy to let mortgage market has suffered something of a battering in recent months but now Post Office Money is launching a new range of products on Friday, aimed at first-time landlords or those with small portfolios. Paragon Bank, one of the country's leading specialist buy to let mortgages houses, almost halved its lending to landlords in the last three months of 2016. 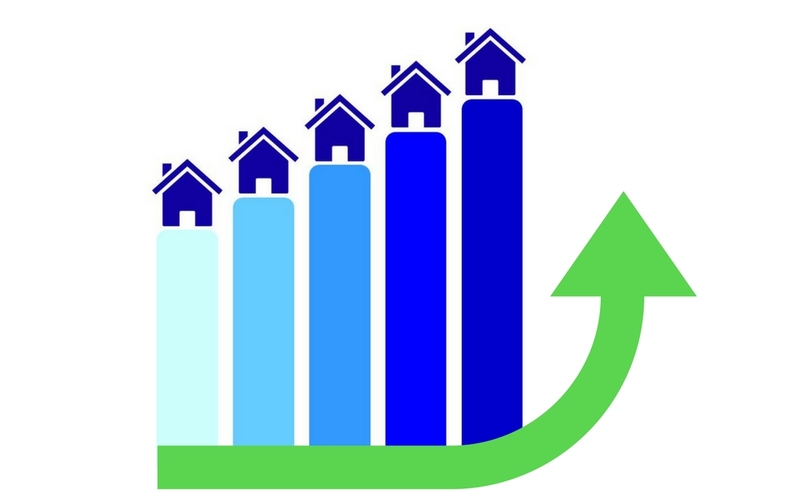 The Bank of England's decision to keep the base interest rate at the record low of 0.25% has kept buy-to-let headline mortgage rates steady.